I love seeing a starting quarterback who is also a starter on the defense as well. Those are the kind of tough football players I respect. Zak Donato of Selah, WA. fits that mold. Donato is one of the better TWO-WAY PLAYERS in the Central Washington region. The 6’ 3” 200lb. 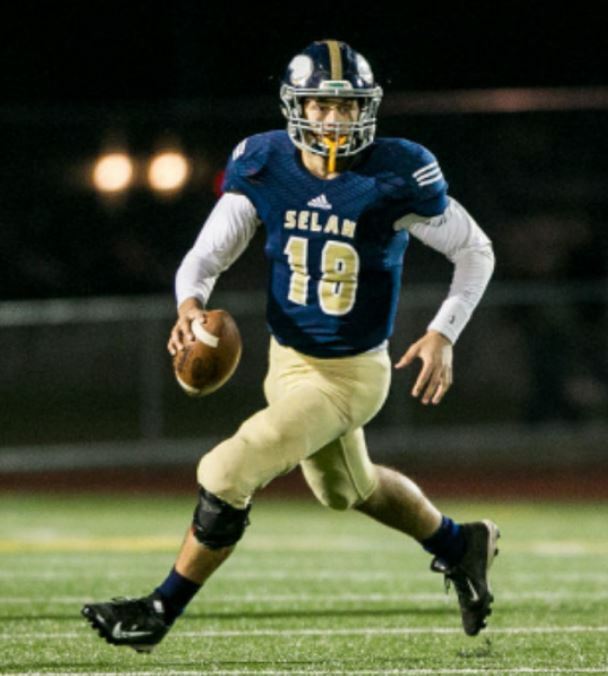 Class of 2018 quarterback and free safety from Selah High School, was the Offensive Player of the Year in the CWAC conference and he was also voted First Team All-Conference as a Free Safety this season. Donato gives credit to others for his accolades, “it was a great honor to be named Offensive Player of the Year in our Conference and I couldn’t have done it without my teammates and coaches.” Zak has put up some great all-around statistics so far this season, in only 8 games of action, amassing 33 total touchdowns, 237 PASSING YARDS PER GAME on 127-199 (64% completion percentage) and 56 RUSHING YARDS PER GAME (on 8.1 yards per carry average). On defense, as a free safety, Zak recorded 5 interceptions to his credit. Donato also excels in the classroom as he takes academics just as serious as he does athletics, holding a 3.55 GPA, with a 1180 two-part SAT score. 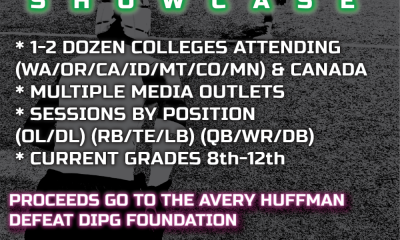 We have heard many reports from college coaches who want to recruit players who are multi-sport athletes in high school. Well, Donato fits that mold to perfection. Not only is Zak a great football player, he is also an OUTSTANDING basketball player as well. Zak is a three year ALL Conference selection in basketball, with two years as First Team All-Conference as a shooting guard for Selah HS, who advanced all the way to the Washington State Tournament Championship Title Game last season. I watched that State Title game last year vs. Foss High School of Tacoma, WA. and in that high-profile game, Zak was absolutely a player who shined with the very best of them on the court that night. There is a great chance that Selah High School will be right back in the State Title Game this upcoming basketball season with Zak as one of the main forces on the team again. After getting to know Zak and his father Devon over the last 5 months, I can verify that hard work and perseverance is a priority for this family and this young man possesses the leadership and toughness that I have always looked for in an athlete. Zak’s senior season highlight film (I have attached the link to his hudl highlight film below) is full of big plays in a variety of ways. Zak is a player who impacts the game in many aspects. He gets the job done as a pocket passer and is also very dangerous with his feet as he picks up great yardage running the ball. 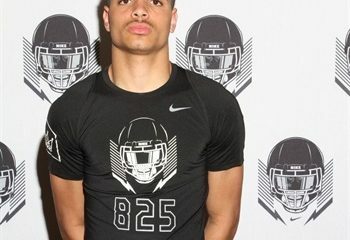 Zak also is a great free safety who controls the back end and does a great job coming down hill in run support as well. 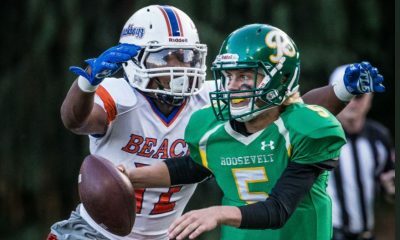 I think over the next two and a half months there are going to be some college coaches who are going to find Donato a player that could help their football program in many ways. At 6’3” and 200lbs and a frame to maybe put on more weight I think there might be a few positions a staff could consider him for. Obviously, quarterback is a potential position, I also wonder could Donato play linebacker at the next level? Could he transition to wide receiver at that size? Intriguing possibilities for this young man. 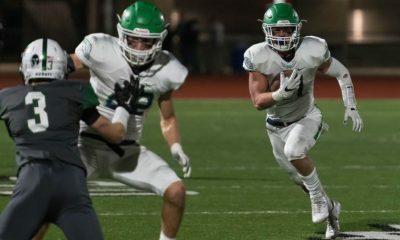 If you are an on a college coaching staff and you are looking for a player who is a great student, a great MULTI sport athlete, a WINNER, who is JUST SCRATCHING the surface of what he can become as a football player, with potential oozing from him then Zak Donato is a guy that deserves your consideration.